Mike was MD of Modus Urban Regeneration Ltd when Grand Arcade, Wigan opened its doors in March 2007. The timing could have been better. Amazon was growing and the retail property market was reaching saturation. But, raising finance of £85million, Wigan Council got what it asked for and the centre was fully let for the opening. Ten years later the BHS is no longer occupied and the footfall is waning. 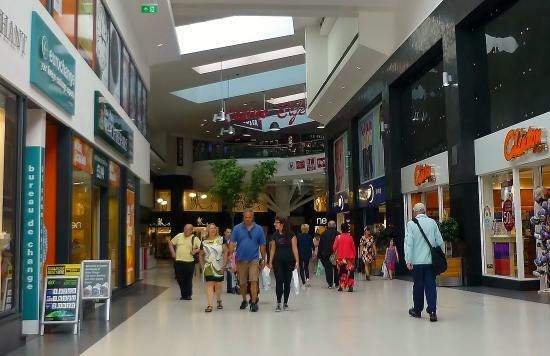 Schemes like Grand Arcade are increasingly difficult to fund. The fundamentals of retail have changed and the demand for space no longer there. Retail-led regeneration is out, community-led regeneration is in.